Home Camera display News Snapdragon specs LG G8: News, Rumors, Release Date, Specs, and More! 2019 will be an awesome year for smartphones. A lot of phones will be released this year and they all will be competing against each other. Today we look at the LG G8. This phone is set to be released on February 24th. This phone will habe gesture interface which doesn't need touch input. There are rumors that LG is set to release a foldable phone this year. The design for this phone is almost the same as that of G7. The screen has a notch and minimal bezels. The fingerprint sensor is at the back and also has a glass at the back. It has dual cameras on the back which are horizontally layed out. It also has an aspect ratio of 19.5:9. Reports from CNET said that LG G8 or a different LG phone will have a second screen. This maybe the foldable phone that everyone has been expecting from LG. LG G8 has a USB-C port and a 3.5mm headphone jack. LG G8 will have the latest Android 9.1. 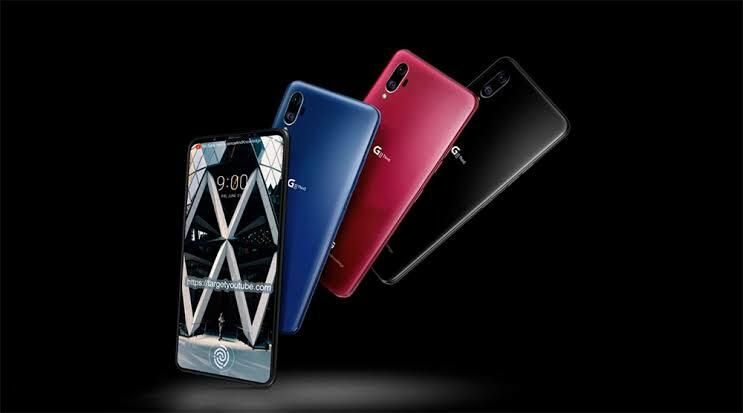 It has a display screen of 6.1 inches, will have wireless charging and will also run on Qualcomm Snapdragon 855. Its released date is not yet known. LG may decided to announce the release date for this phone during the Mobile World Congress event on February. Samsung is also announcing its new Galaxy S10 series on February 20th just the same week as LG. The competition is on. LG devices are never cheap. The starting price for this phone will be between $750-$800. This phone will be cheaper than the likes of Note 9 and Pixel 3 XL. If you want an affordable phone please consider something else because G8 isn't the right phone for you.